I would like the editor of this page to contact me. I have a 3rd great grandmother named Isabella Hill; I believe that she could be the daughter of Lou Patsy. 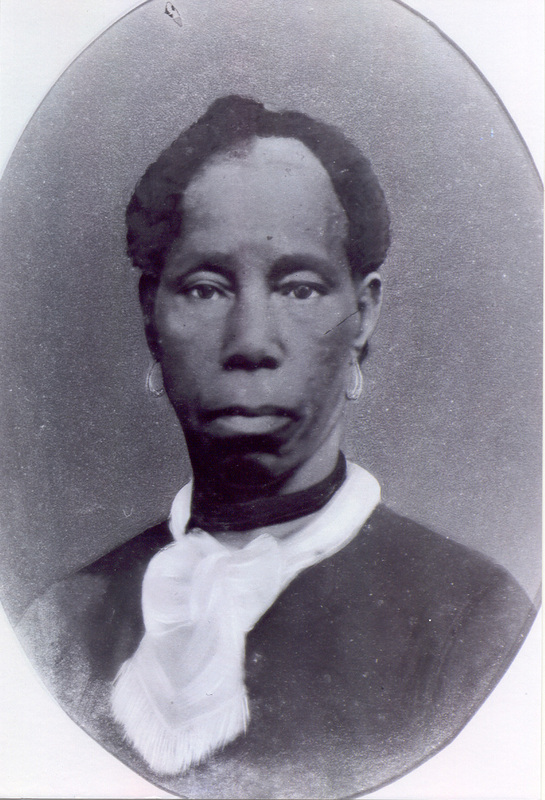 Isabella coupled with Abram Maiden, a freed slave in Caddo Parish that owned over 300 acres of land, willed to him my his former master. He was the only black in his days to won his own cotton gin and that much land. Their daughter, Katie Maiden Williams, is my 2nd great grandmother. Hi Tony, thanks for reading the blog and the comment. I have no information on the daughter Isabella other than the census and she is named in the Will of John F. Herndon. He clearly states that she is not his daughter so we assume Lou Patsy had Isabella with a unknown father. What info do you have that points to your Isabella being the same Isabella in my story? I have had much success in researching our family’s history thus far. I know more than I thought that I’d learn about many. What bought me to you was Isabelle. She is the only “puzzle.” I know so little of her. What I do know is that she, like my 3rd great grandfather was from Virginia. His name was Abrom Maiden and he was a slave in Virginia whom was freed and deeded his freedom and land by his master. Isabelle too is shown to have been born in Virginia. I noticed that your family came from Virginia, had slavery roots, and were among the free blacks and land owners in Caddo, as where mine. Abrom had about 300 acres, his own cotton gin, and helped establish two churches, which still both stand and are operational today. While I am still researching, I thought that the similarities where starting to “stack” and I begin to look closer. It is similarities like these that lead to me tracing my family from my son back 7 generations. Well the one detail I can add is that Isabella was born in Caddo Parish around 1855, most likely around Gilliam/Pine Island where they lived. I know of Elminnie; I have photos of her… shes my great great aunt. Please email me. Hello. Thank you for posting such wonderful info on your blog. I would love for you to email me privately, as I am helping an adoptee try and find her biological father (I’ve already found her mother), and autosomal DNA is pointing to the Tyson family of Caddo Parrish. She is a match with a couple cousins who both descend from Noah Samuel Tyson and one of his slaves. This adoptee is 100% European, and so I believe she possibly descends from Noah and his wife Amanda. We know her grandfather was born about 1877 and was a physician. He was alive and still practicing medicine in 1945 and was living in a state that had five letters in it. (Texas? Maine, Idaho?) Even if you do not have such a person in your genealogical files, I would still love to hear from you. Thanks so much, Jodie. Hi Jodie, I’ve been so busy and can’t remember if I emailed you. Did you join the caddotrees facebook page? Does anyone know the parents of Abram Maiden, or his siblings, or where he got the last name of maiden?